The tri-county South Florida area is one of the most culturally diverse and dynamic centers of commerce in the nation. South Florida is well known as a tourist destination, but also has a growing finance, technology, healthcare, and commercial real estate industry. 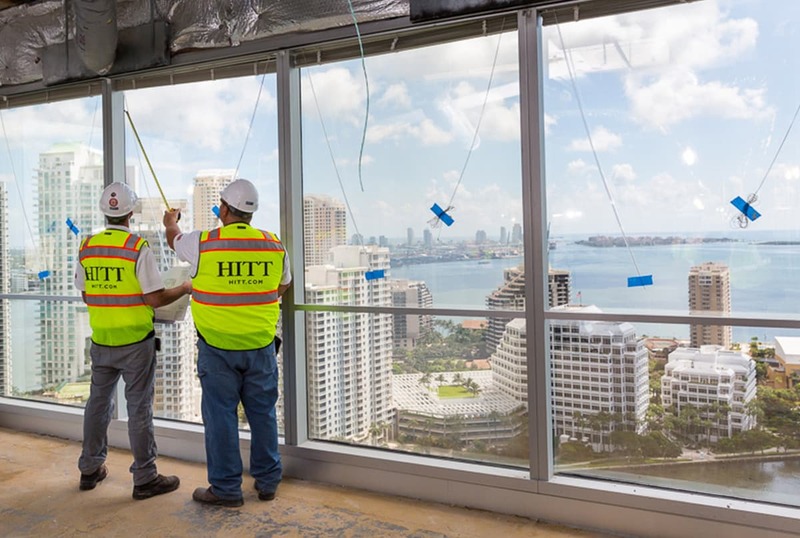 HITT has had a dedicated office in the South Florida region since 2005 and has maintained its entrepreneurial spirit by continuously innovating through providing clients service above expectation. From implementing the latest practices in sustainable construction to utilizing the newest cloud-based technology, we have established a reputation as the go-to contractor for service work to core & shell builds for some of the most recognizable global companies. 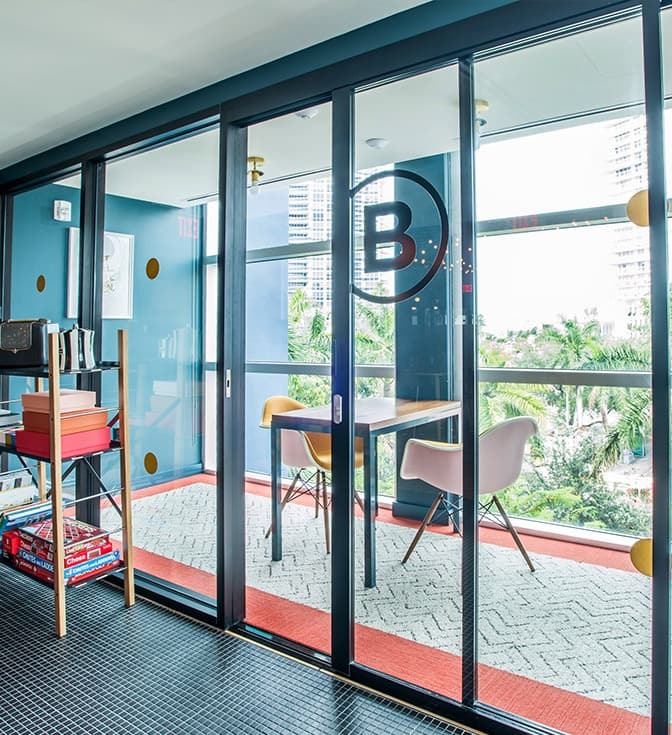 As one of the largest full-service construction firms in the South Florida market, HITT specializes in commercial interior contracting work. HITT offers the local personnel, financial stability, and experience essential to delivering award-winning, quality construction on par with our track record for excellence in safety.